One of the girls in my class always does spelling mistakes in her writings. Although i have reminded her several times, it still happens the same way. In English, there are words that look similar but actually they have different spelling. 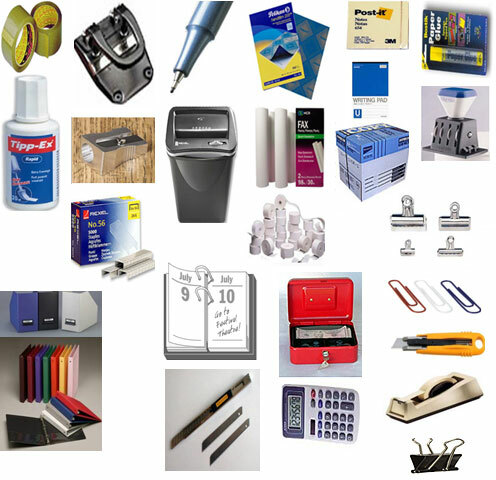 For example, stationery and stationary. These two words carry different meanings. • It is a noun. 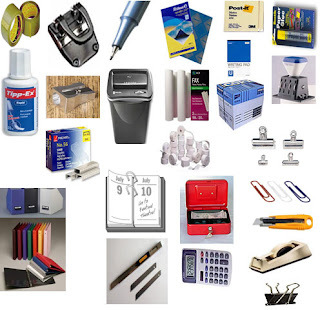 • It means the items needed for writing, such as paper, pens, pencils and envelopes. • It is an adjective. • It means not moving, or not changing. • Example : A stationary car/train. 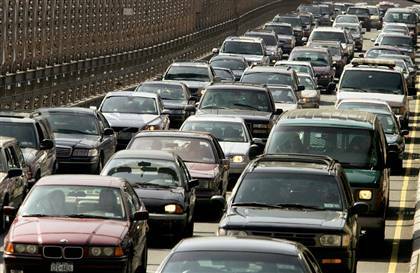 "The traffic got slower and slower until it was stationary." * Is there any ways for us to make sure that we won't misspell the words? Yes. Just relate the "e" in stationery with envelope. Hope this will help you. many people are pleased with several puffs, saving the others regarding later. of normal tobacco can cost ranging from $5 and also $12 a load up.